When you set foot in the city center, you will quickly notice how incredibly friendly and open the Icelandic people are. Whether they're stopping to catch up with friends or simply chatting up a stranger at a bus stop, being sociable is something of a daily deed in Reykjavík. 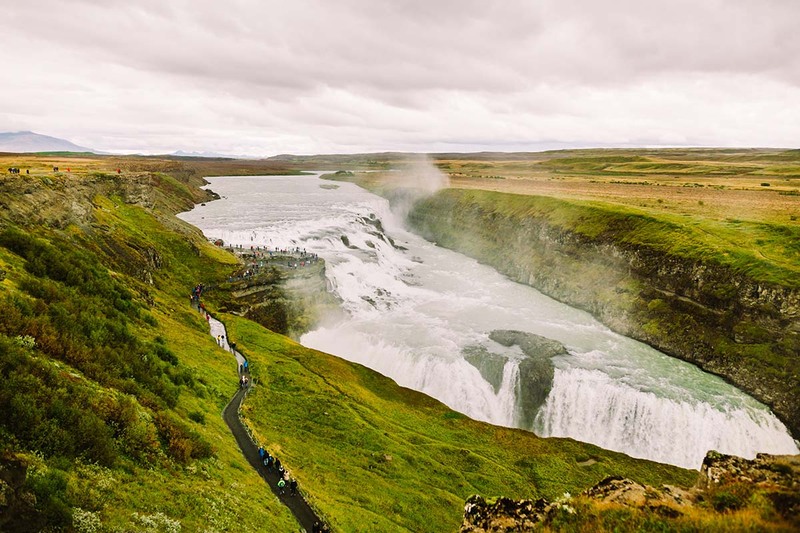 Icelanders are not only very open and inquisitive among themselves, but with foreigners as well, so the best way to first immerse yourself into Icelandic culture is by stopping to grab some lunch at a local hangout and contribute to this social energy! 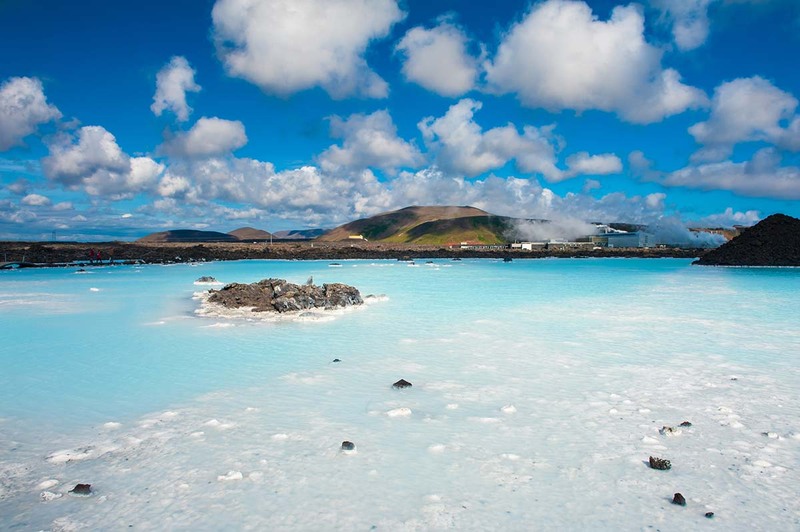 As for not-to-miss activities in Reykjavík, you must do as the locals do and enjoy an afternoon soak in one of the city's many geothermal pools. if you're looking for a full day of indulgence and relaxation, visit the Blue Lagoon, one of the city's best-known spas. For history buffs, you can uncover Iceland's Viking roots by exploring the excavated ruins of a Viking hall at the museum Reykjavík 871 +/-2. In addition to its unprecedented collection of bookstores, the city is also home to a terrific public library. The idea of expressing one's story is deeply ingrained in Icelandic culture and the importance of each individual's voice is irrevocably tied to Icelandic identity. That is why nearly 3 out of 10 Icelanders is a published author! Brimming with charm and sophistication, it’s no surprise this mesmerizing capital is quickly becoming one of the most popular destinations. Reykjavík, located at the 64°08' N latitude, holds the title of being the northernmost capital city of a sovereign state. Reykjavík Is the only capital In Western Europe that is without a Starbucks or a McDonald’s. Birdwatchers might fall in love with Reykjavík as it hosts one of the biggest puffin colonies in the world. Reykjavík is a pilgrimage site for The Imagine Peace Tower, a memorial dedicated to the late Beatles member John Lennon. Reykjavík is regarded as the world’s most sustainable city. Hydropower and geothermal power, account for 99% of the electricity production in the city. The city plans to be a carbon neutral city by 2040. We loved this trip (our first). Not a lot of extra expenses and those prices were right.